It's Almost Bell Ringing Time! Calling all to help us ring the bell! 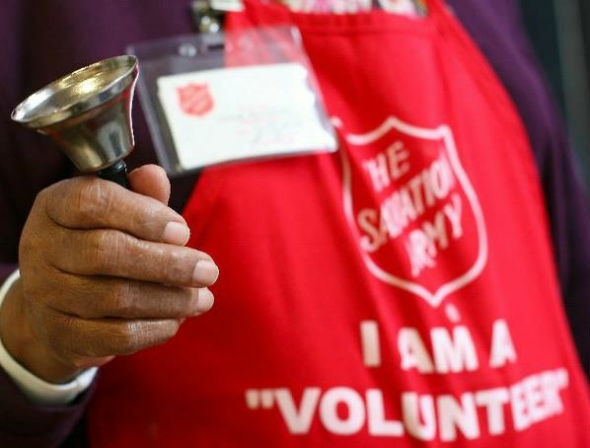 Are you interested in serving others while having a fun time ringing the bell? We would love to have you join us this Christmas ringing the bell during our Annual Christms Kettle program. Contact Adrienne Kautz at 717.397.7565, extension 106 or email for more information and to schedule your fun time serving our community!